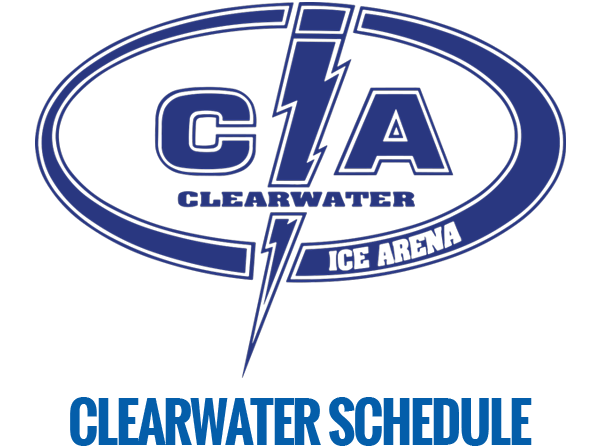 The new and improved Clearwater Ice Arena has even more to offer the Tampa Bay community than just its brand new ice rink. Three unique rooms have been added to our 189,000 square foot facility. 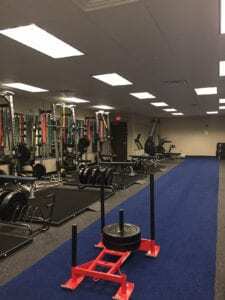 Equipment-rich with free weights, rope training, benches, squat racks, and even power sleds, we have enough in this room for the hockey player looking to strengthen and improve, as well as the Average Joe or Jane looking for a reliable everyday fitness facility! 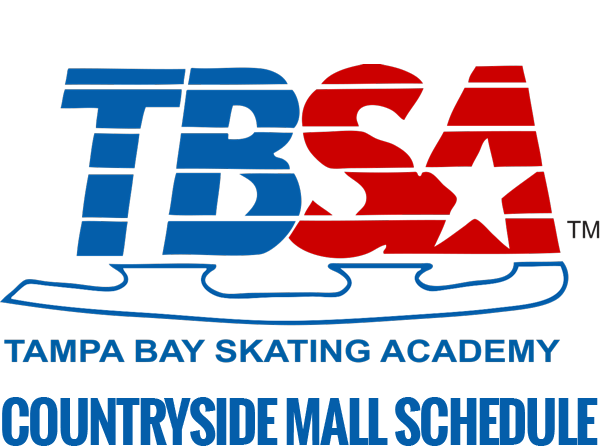 For personal training, please call 727-536-5843 to leave your information at our front desk. *team must be with coach for this rate. 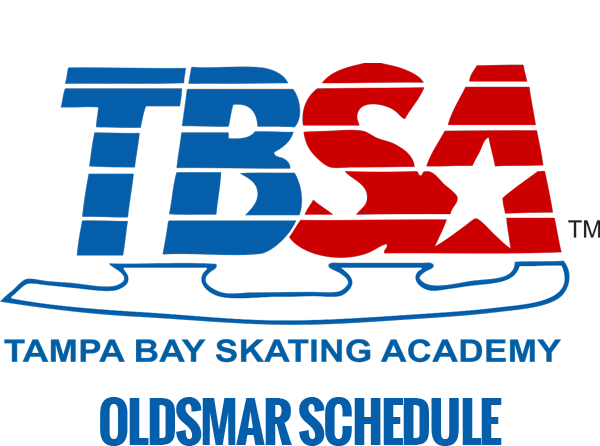 Other than the ice, there is no other place you will find in Tampa Bay that is better for improving your hockey skills. 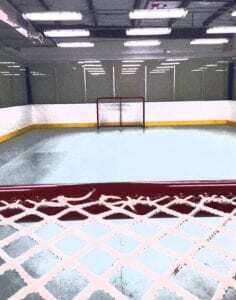 At nearly 1,200 square feet, hockey players can skate, shoot, puck-handle, and even practice playing the puck off the professional-grade boards! It can be reserved by yourself or with several of your friends and teammates. Live like the pros! Be an NHL-er! 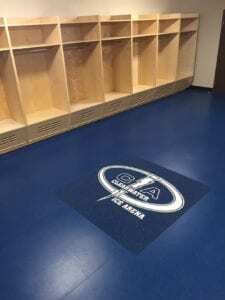 Our Pro Locker Room is loaded with amenities and between the personal locker closets for individual players to the stone tile showers, it is the premier way to prepare and finish a game. 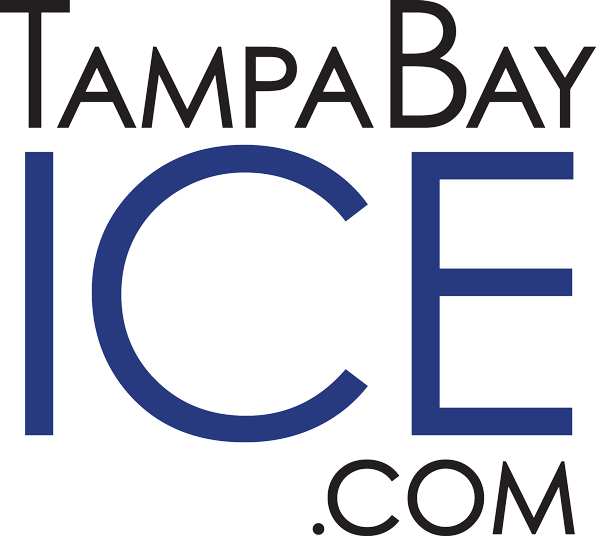 Great for visiting teams, tournaments, and those currently playing in leagues at the rink! $60 per game + 24-pack of beer!